What a great month to be outdoors. In addition to training for the Nautica Malibu Classic Triathlon I got in a nice hike in over at Temescal Canyon in Pacific Palisades. 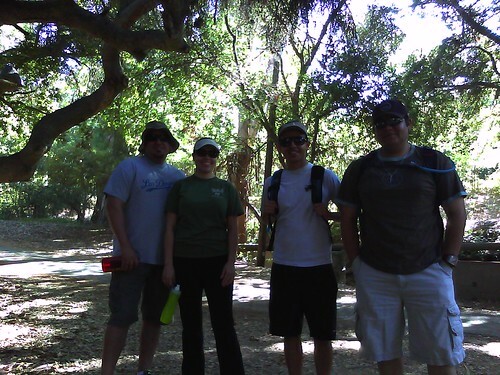 Yes, it was hot, but not as hot as the last attempt to hike there. To help relax after all that outdoor activity I whipped this pie up (plus a spare) beforehand. 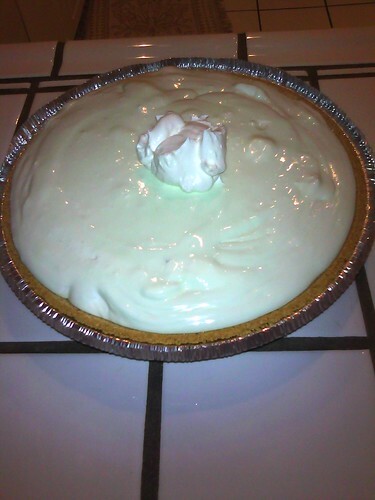 Key Lime Tart, a photo by madaroni on Flickr.